April 18-21 in Dubai is SubOptic 2016, one of the most anticipated events on the calendar for the submarine networks industry. In anticipation of this big event, we talked to Ian Clarke. Ian manages Global Submarine Sales at Ciena, and took time to share the latest in submarine trends for both Ciena and the industry. April 18-21 in Dubai is SubOptic 2016, one of the most anticipated events on the calendar for the submarine networks industry. Ian Clarke—who manages Global Submarine Sales—took time to share the latest in submarine trends with us in advance of the conference. Q. Headed into SubOptic 2016, what kind of trends to you foresee having a significant impact on the decision-making process of submarine network operators and their customers? Ian: As global bandwidth usage continues to surge, submarine network operators are searching for economical solutions that will be able to manage an impending increase of traffic on their networks. Addressing this issue involves more than just selling the low latency, highly secure transport solutions we are known for. 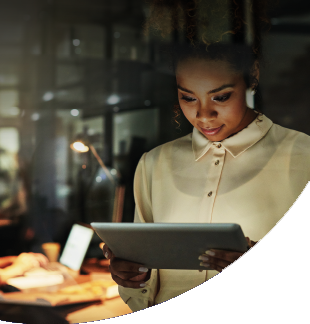 Moving ahead, we’re striving to better educate our customers on the benefits of complete end-to-end solutions that enable business to move quickly by leveraging our speed to market and lead-times, coupled with the ease of operation our solutions provide. Our customers are recognizing these types of advantages, as we’ve already witnessed the increasing adoption of switched Ethernet solutions, with two of our existing customers deploying the award-winning 8700 Packetwave Platform. Q. Where does Ciena currently stand in the market? Do you see any opportunities arising in the near future? Ian: We’re doing incredibly well with upgrading legacy systems while continuing to position ourselves for new cable builds. If we look at the existing cables market, we have contracts in place to bid for the vast majority of business, be that as sole source or where the operator holds RFP's for its preferred suppliers. Consortia cables also remain a significant opportunity and source of success for us. As for the new cable build market, it’s evolving and we remain active in positioning Ciena for the longer term. I’m happy to say that, as of today, we're deployed in several of the current new submarine cable builds. Another 6 cables will formally reach RFS this year, so our addressable market continues to grow in this space. In fact, between 8–10% of all Ciena WaveLogic 3 modules that we ship are either deployed on a submarine link or associated backhaul—a tremendous statistic – and has resulted in Ciena being deployed on 11 of the 14 Trans-Pacific Cables and 10 of the 15 North Atlantic Cables. Q. 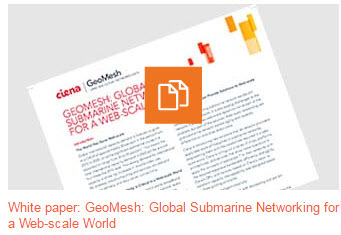 Do you find that Ciena continues to be at the forefront of the submarine conversation? If so, what’s keeping us there? How do we remain top of mind? Ian: For the vast majority of submarine network operators, we remain a major reference—be that for our highly differentiated GeoMesh solutions and ultimate capacity commitments, or for our ability to introduce opportunities to them from our broad contact base. 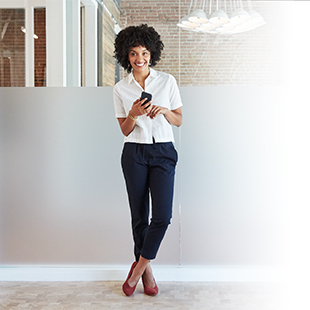 This expertise has helped establish Ciena as a leader, but we can't get complacent due to the constant and rapid evolution of products and technologies. Our differentiated approach also comes to the forefront where we offer broader, complimentary solutions to remain the leader. Our integration of packet-switching into our award-winning GeoMesh solution, coupled with the ease of operation SDN (Blue Planet), are not just critical to our evolving submarine solution offerings but equally so to our execution of contracts and completing upgrade projects on time, in budget, and without unplanned service interruptions. Q. Can you elaborate on GeoMesh and why it’s been so successful to date? Ian: We launched GeoMesh at PTC back in 2013, which was a significant change in how end-to-end networks were designed. By integrating ROADMs into Cable Landing Stations, services remained in the optical domain from POP-to-POP, such as from downtown New York to downtown London. This yields many advantages related to lower latency, less equipment to manage/power/install, simpler provisioning, and many other benefits. 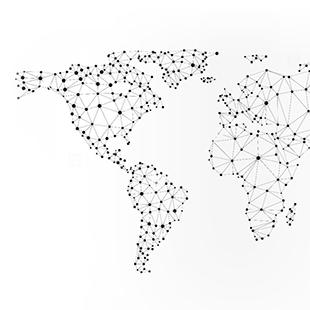 We’ve recently added packet switching and SDN to GeoMesh, which continues to evolve to best serve the submarine network industry. By uniting submarine, terrestrial, and cloud networks into a seamless unified network from POP-to-POP, web-scale efficacies are unleashed.